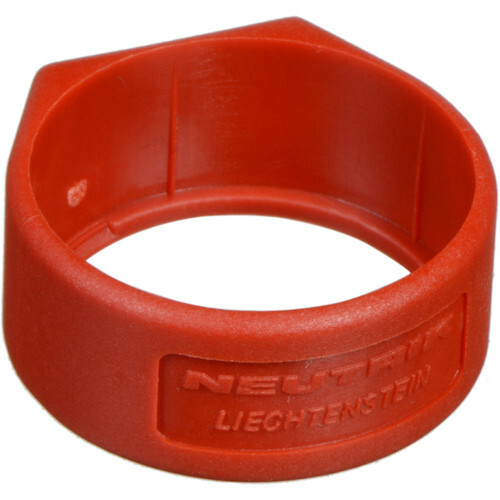 The Neutrik XCR Colored Ring is designed to help you organize your XLR connectors by color coordinating them. This particular ring is colored in red and provides a flat label surface for X-series cable connectors. XCR Colored Ring (Red Finish) is rated 3.0 out of 5 by 2. 1. Is there a generic version that works with all XLR cables / will these work?2. Is there a 1/4 version? There is no 1/4 that we can find and sorry, these only work on Neutrik.